Product description: Send that special someone three times delight by giving this stunning fresh flower arranged with plush bear and delicious candy. 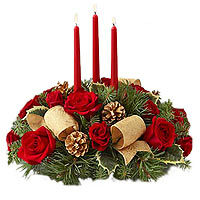 Runner composition with two candles in the center Venetian for the table with foliage of the mountain, red roses, red skimia, red balls. Create a special atmosphere for the New Year table, Send flowers to your loved ones in Athens, Greece and around the world. 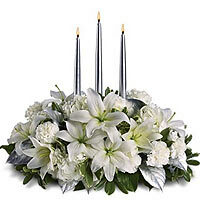 White roses with white lilies with three candles in a stunning silver composition with greenery and fir forest. The flowers are available in other colors. 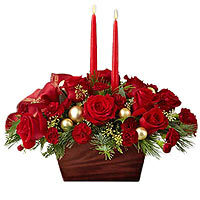 Send flowers to your loved ones in Athens, Greece and around the world with Interflora Hellas. 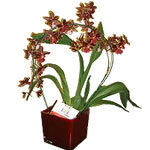 A striking Orchid plant to grace a traditional home with its beautiful look. Order for your closest people Extraordinary Cellar Choice Gift Hamper with Red Wine to appreciate them for being there with you always. 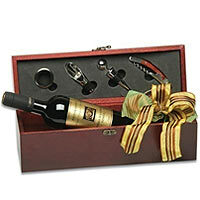 This magical Gift arrives with 1 Bottle of Red Wine Palyvou Nemea. 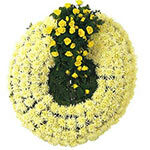 A wreath symbolizes eternal life.Pay your respects with this beautiful wreath arrangement of roses and daisies.